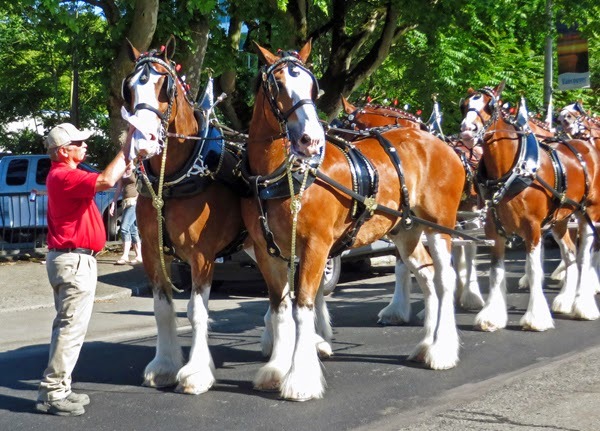 The Budweiser Clydesdales came to Vancouver Washington, my home town, and I was there to see them. 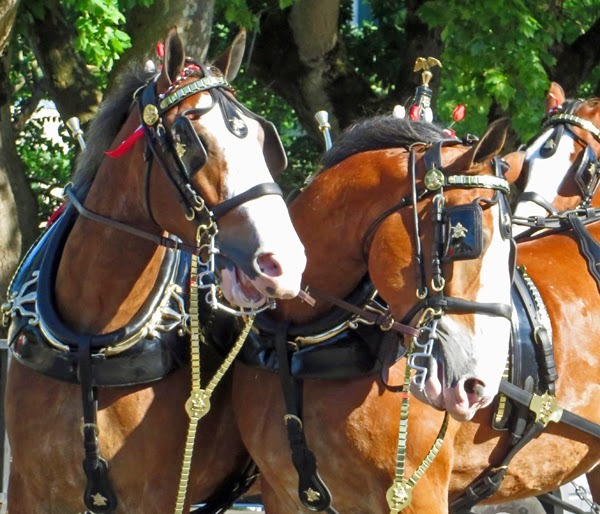 I've loved these horses ever since seeing the Super Bowl Budweiser commercial with the puppies! Horses and dogs are made for each other and so I thought I'd go visit them. Here we are waiting at Mon Ami for the Clydesdales. I was so excited! 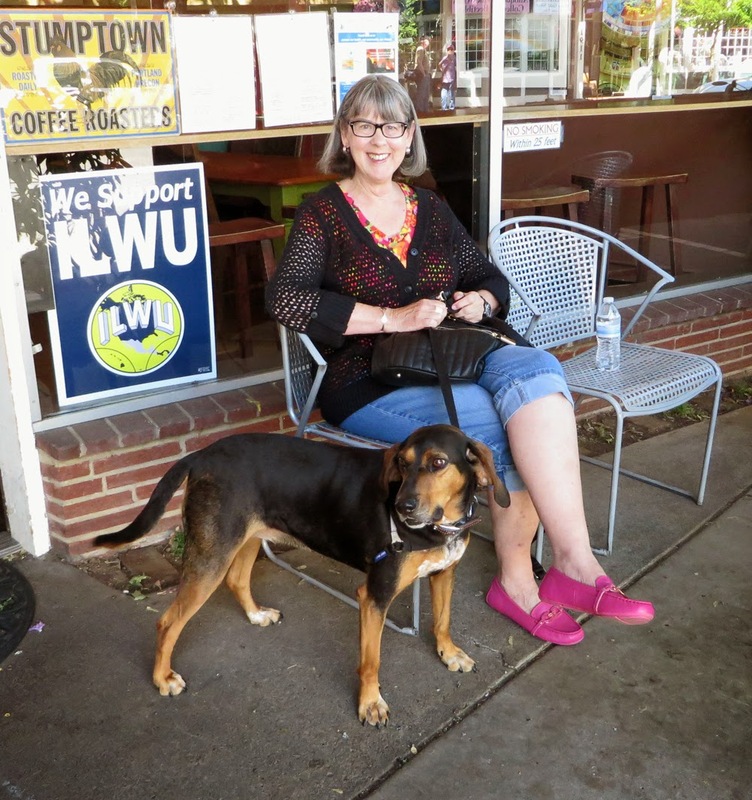 We were told they would start at Uptown at 4 p.m. so I went and sat in front of Mon Ami Coffee Shop with my friends. They kept me entertained as we waited and waited. The word was spreading that they were actually in downtown Vancouver and would be starting from there, so we headed down Main Street. 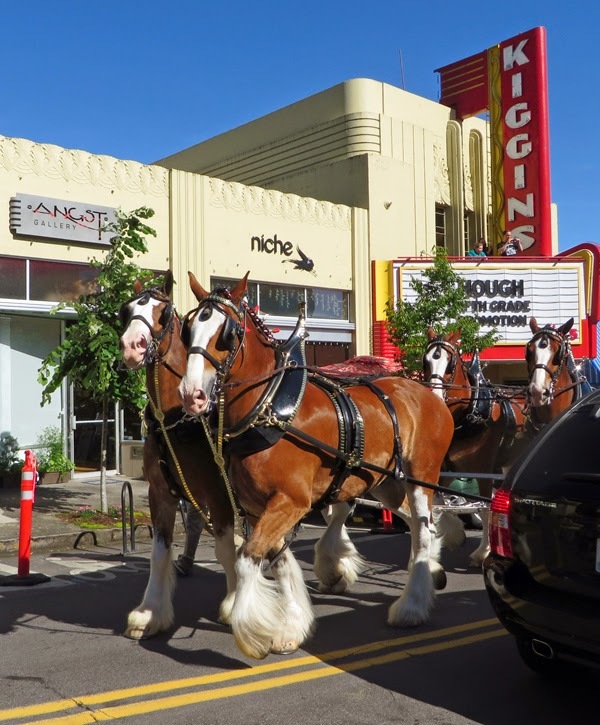 Here I am waiting for the Clydesdales at the Kiggins Theater Downtown. 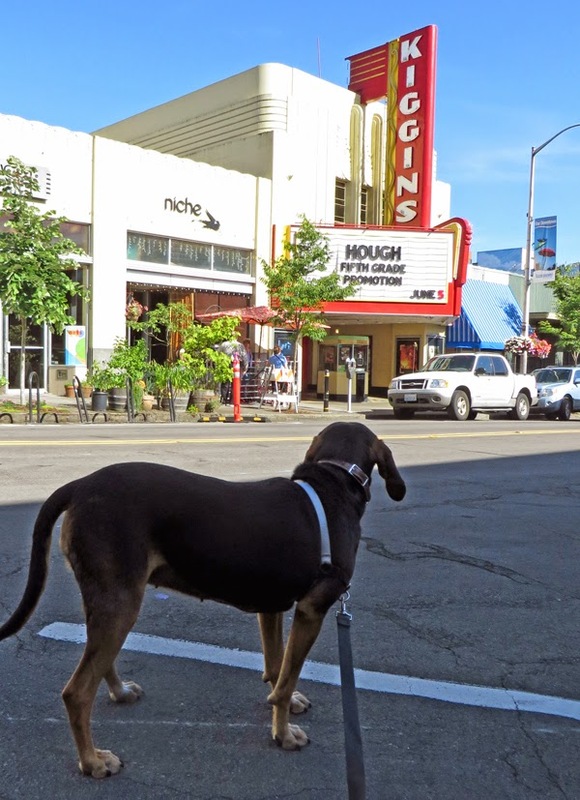 Soon after we got to Kiggins Theater THERE THEY WERE. 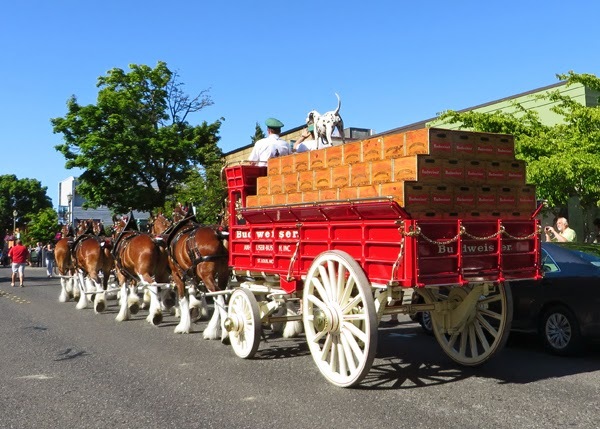 The big red beer wagon was HUGE! The horses, clopping along the street were HUGE! When the horses got close, I was scared for a minute... but then I remembered the puppies. They weren't scared. I stood in awe as the horses passed. There they were! Look at those HUGE hoofs. I got scared for a moment but then calmed down. They stopped at the intersection and I got a good look at the lead horses. 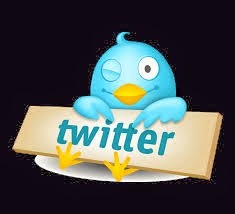 And then they turned toward me and STARTED TALKING ABOUT ME! "Look over there! 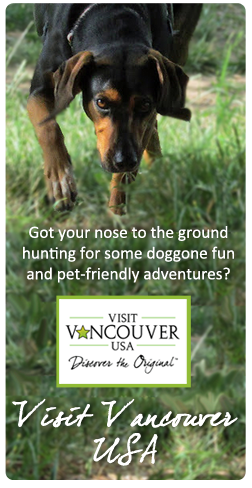 It's Cinnamon the Coonhound!" As I looked up on the wagon, next to the drivers I SAW.... A DOG! It wasn't a puppy. It was a fully grown beautiful Dalmatian dog. He was riding with his horses. Once I saw the beautiful dog I decided to walk fast and follow the horses and enjoy them some more. I saw a dog riding high above me on the wagon. Look at his beautiful harness... just like the Clydesdales have! I looked at them and they looked at me. The dog had a good look at me but was too involved in being a famous Budweiser Dog to pay much attention to me trotting alongside them. Here's when the dog noticed me. See? He's looking down. I learned that the Dalmatian breed has long been associated with horses. 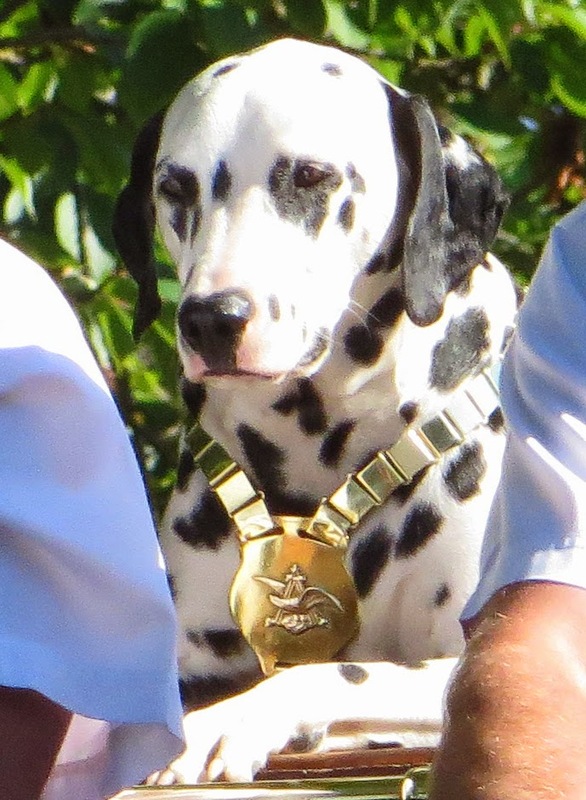 Dalmatians were referred to "coach dogs" because they ran between the wheels of coaches or wagons, were known to be good companions to horses once in the barn. Why they have the spots? I don't know. I always thought those were reserved for fire truck dogs... but then that is probably part of the history. Fire equipment used to be pulled by horses and where there is a horse, there is a dog. Here's the Dalmatian taking a break. Notice he has his blue water bowl up there with him. 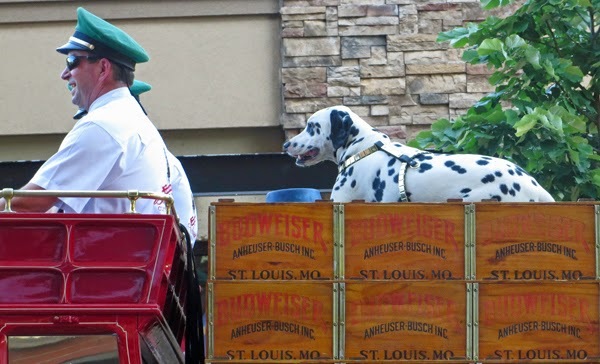 In the early days of brewing beer, Dalmatians were bred and trained to protect the horses and guard the wagon when the driver went inside to make deliveries. The dogs were swift enough to keep up with the wagons, and their light colored bodies and distinctive marking made them easy to see during twilight hours. So that's why Budweiser has a dog and the Clydesdales. The dog's harness brass is as pretty as the horses wear. 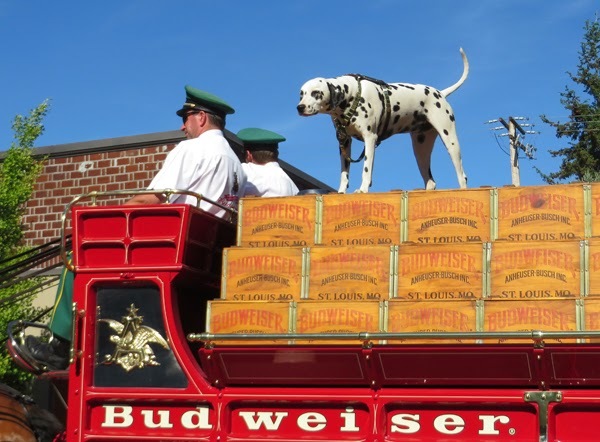 Most people don't know it but on March 30, 1950, in commemoration of the opening of the Newark Brewery, a Dalmatian was introduced as the Budweiser Clydesdales' mascot. 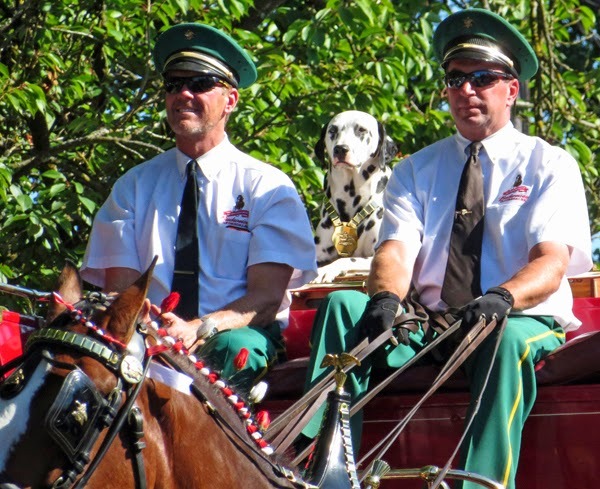 A Dalmatian travels with each of the Clydesdale wagon teams (East Coast, West Coast, St. Louis) perched atop the wagon, proudly seated next to the driver. The one I saw is named Chip. He's the West Coast dog. 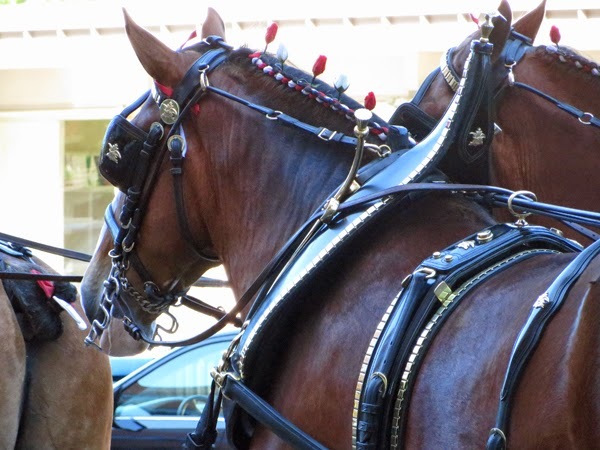 He had a special brass harness that gleamed in the sun, just like the harness brass the horses had. I'm jealous. Look what Chip gets to wear! As I ran alongside the Clydesdales toward Uptown I thought that a hound like me would make a great mascot too. If I was on top of that wagon I would be proud and my ears would flap in the wind. I don't have enough spots to qualify, unfortunately.... but I can dream. The handlers take good care of the horses. Here one is having his face wiped! Once we reached Uptown, we had taken tons of pictures and I was really tired. I stopped trotting and tried to pull into a cool (as in temperature) antique store. 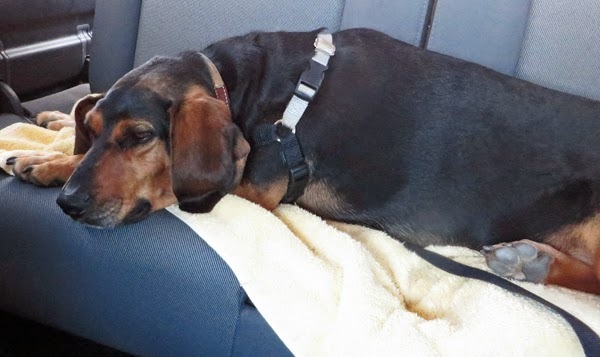 Here I am, afterwards, falling asleep in the car on the way home. So cool ya got to see da Clydesdales! OK, So What Happens If I Want to go Home? Wordless Wednesday: Is it time for dinner yet? Cinnamon goes to the Fiesta and pays the price!